Seven Seas Shipping – a strong partner for logistics! At Seven Seas Shipping, we’re real all-rounders: we not only ship goods worldwide but can handle any load of any kind – no matter how large or small, how heavy or how confidential it may be. We orient ourselves at all times on your priorities: speed, cost-effectiveness or security. All of these factors are important – for you, and for us. We focus our efforts on securing a long-lasting, personal and mutually beneficial partnership. Which is why we assign you a personal contact from our very first business together. You also benefit from working with our competent, experienced and multilingual team of employees, and our international network of reliable partners. 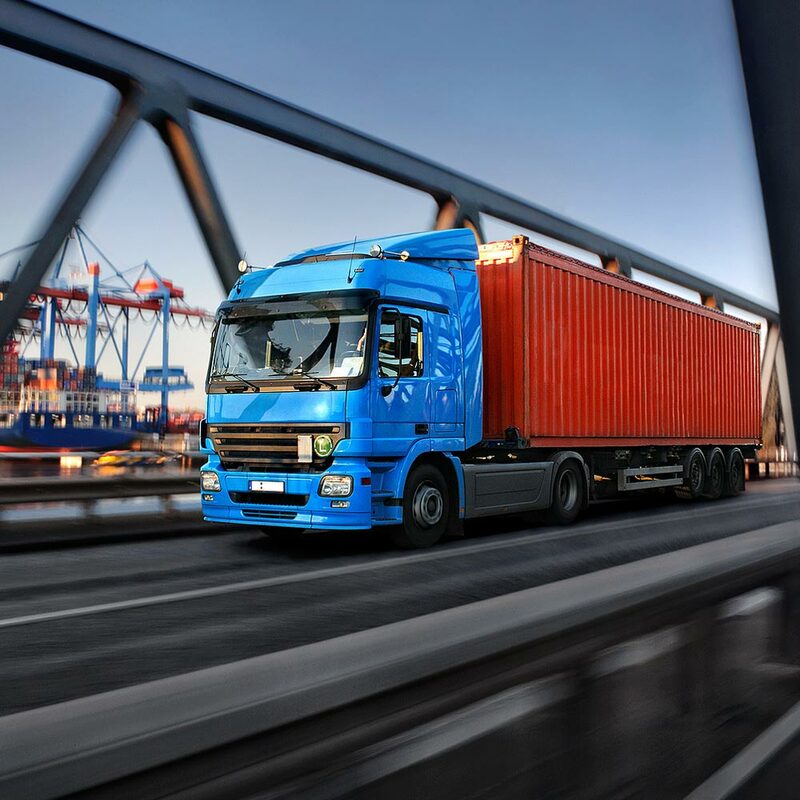 We offer a complete spectrum of logistics services from a single source, from storage operations and multimodal transportation to handling customs formalities and on-carriage work. 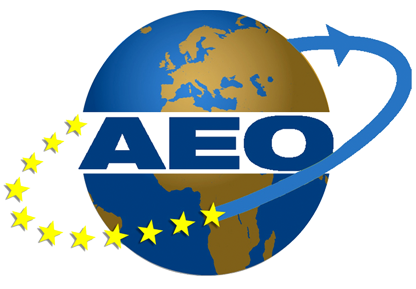 Worldwide export services by road, sea and air. Fast and on time. Professional import from anywhere in the world at attractive prices. Fast and on time. Benefit from our storage network, couriers, project business and LTL/FTL services. The Seven Seas Shipping & Logistics freight forwarding company is your competent logistics partner! Your freight forwarding partner Seven Seas Shipping & Logistics GmbH is a midsize logistics enterprise that operates worldwide. 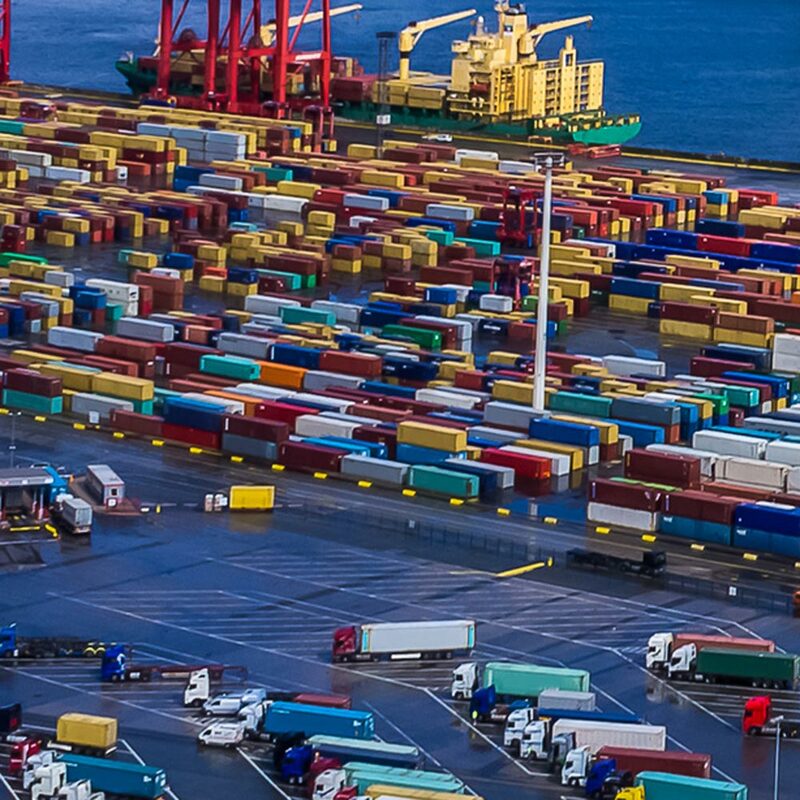 Our multimodal services offer container shipping, road transportation and courier service brokering. Whenever speed is of the essence, we organise air freight for your goods. Reliable and confidential desk-to-desk courier services are also available anywhere in the world. At all times, you benefit from the attention of our experienced and multilingual staff. At Seven Seas Shipping, we assign one of our staff as your personal contact from the outset, who provides you with advice and support for all of your queries, needs and orders. He or she will work with you to assess the priorities for your shipment – such as speed or costing – and then identify the most appropriate transport route. Your shipment has our entire global network of containers, trucks and agencies at its disposal. 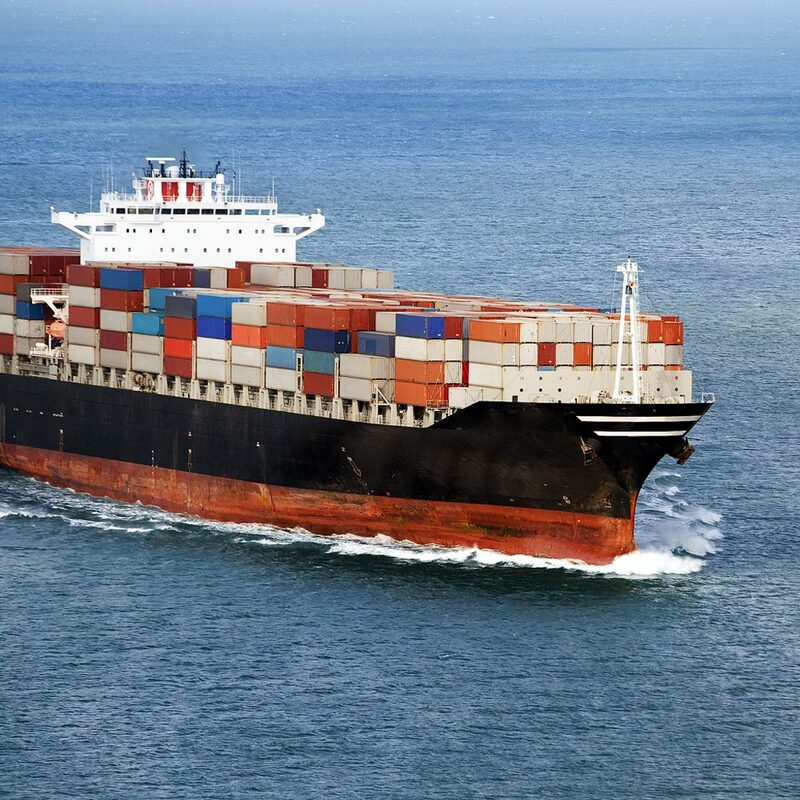 Weekly ocean freight departures make it easy to meet guaranteed deadlines. Our own overseas containers, usable as less-than-container or full container loads, are ready to take your shipment at any time. Our competent and experienced team of employees has spent years carefully building up relationships with shipping companies and freight operators. This not only means that you benefit from attractive conditions for freight but can also rest assured that your shipment is in safe hands. Our multilingual team of employees can act quickly at a local level in any country in the world, and has developed a superb level of personal contact with our partners around the world. If required, we can give you regular status updates on your shipment.e. Apart from the actual transportation of goods, you can also make use of our flexible, end-to-end logistics chain if required, including storage, container loading/unloading and the handling of shipments of hazardous goods. We not only advise you on customs formalities but can also handle all of your customs clearance work if required. Last but not least, you can also use us as your freight forwarder for large-scale projects. As part of our project business work, we can handle the logistics of moving your industrial premises or facility. Move forward with your freight forwarding!